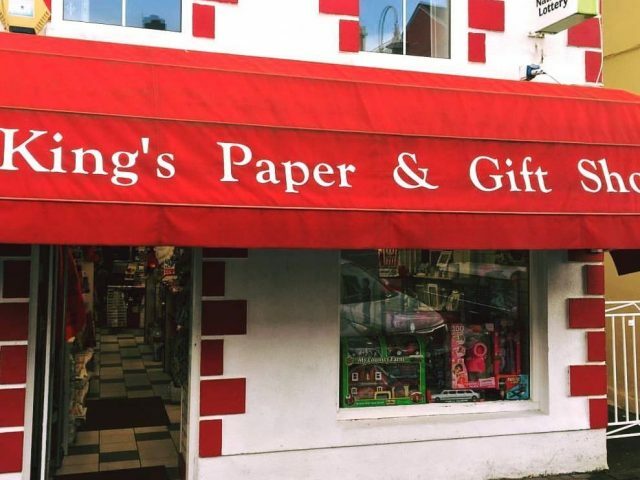 King’s Paper & Gift Shop is a friendly family run business in the heart of Clifden, Connemara, Co. Galway, Ireland. Our customers are locals and visitors alike and we have lots of products and services to cater for our many customers. With the help of our staff we aim to provide a friendly and helpful service. We are happy to offer suggestions on gift ideas. 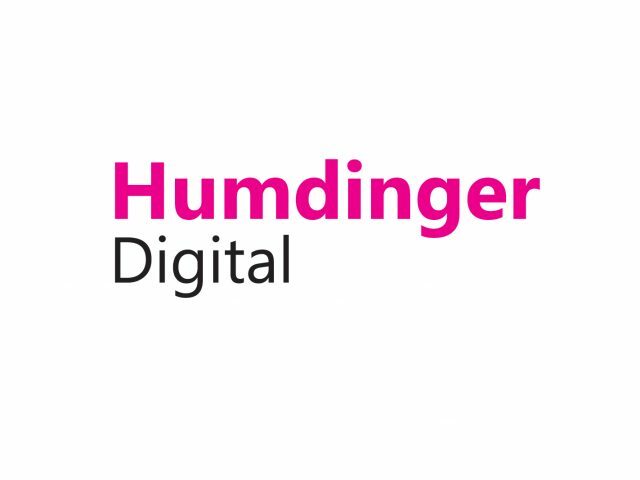 If we don’t have what you need we will try to get it for you. Our staff will always go the extra mile for our customers. We offer a huge range of products from toys to cards and gifts to stationery. You can also pay your bills and get your Lotto tickets here. For everything you need come to King’s Paper & Gift Shop, Main st. Clifden. We offer a huge range of products from toys to cards and gifts to stationery. You can also pay your bills and get your Lotto tickets here. For everything you need come to King's Paper & Gift Shop, Main st. Clifden. A collection of Jewellery styles from Contemporary, Celtic, Vintage, Organic and much more. We source natural stones from all over the world to bring you an amazing variety of shapes and colours, from Druzy quartz, Spectrolite, Topaz, Peridot, Opal, Saphire, Diamonds and of Course our famous Connemara Marble Collection and lots more. We now offer a custom wedding and Engagement ring service which is very popular. Call in the next time you are passing and you will be amazed at all the different collections we have. 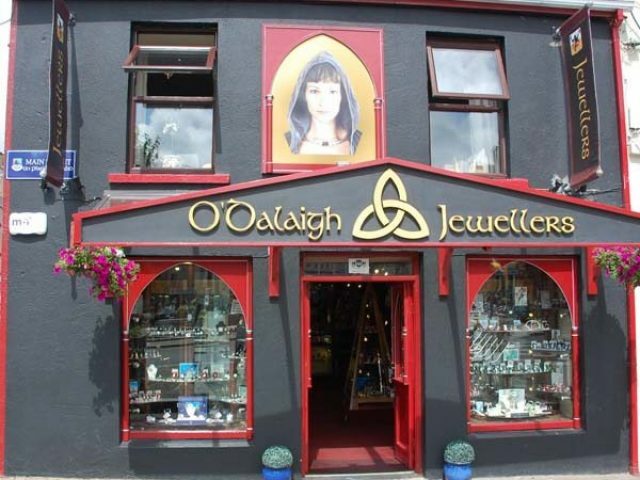 O`Dalaigh family have been making unique, quality Jewellery for people all over the world since 1973. 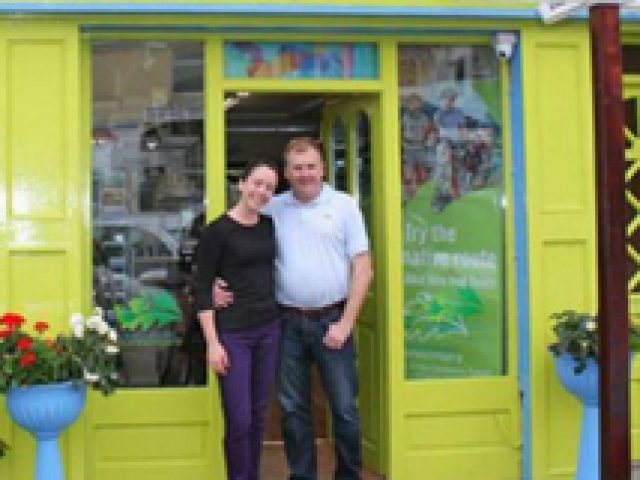 We are called All Things Connemara which primarily is a retail shop bringing together Products, Services and Activities which showcase and promote Connemara’s beautiful heritage and community when we say heritage we mean Past, Present and Future. © 2017 Connemara Chamber of Commerce | Website Design by Humdinger Digital.